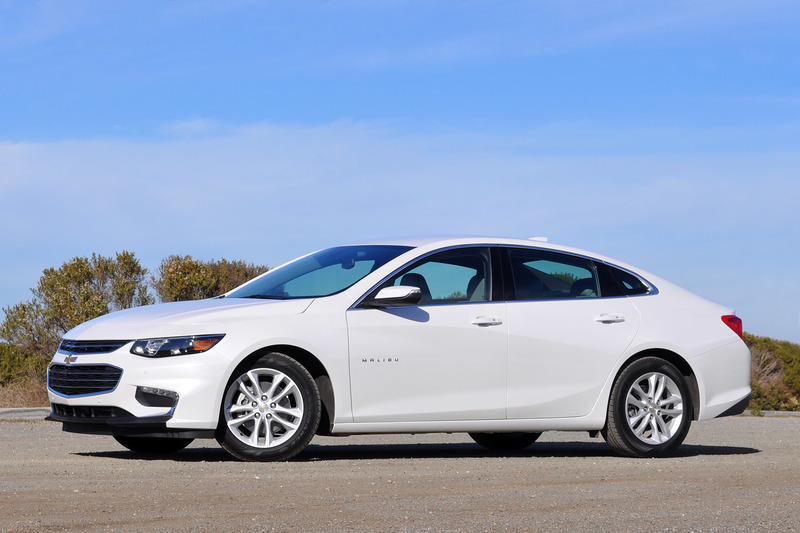 2016 Chevrolet Malibu Sedan With 1.8 Liter Engine & 2 Electric Motors! 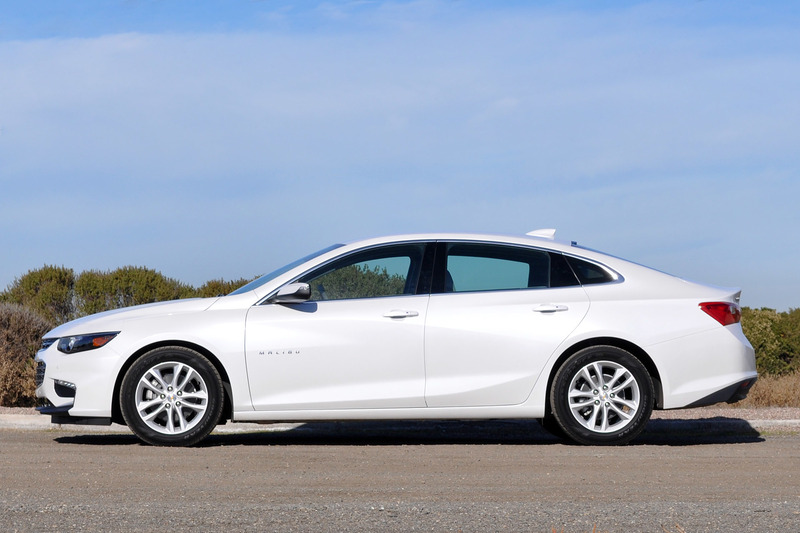 The 2016 Chevrolet Malibu Sedan has several parts in common with the already successful Chevrolet Volt. 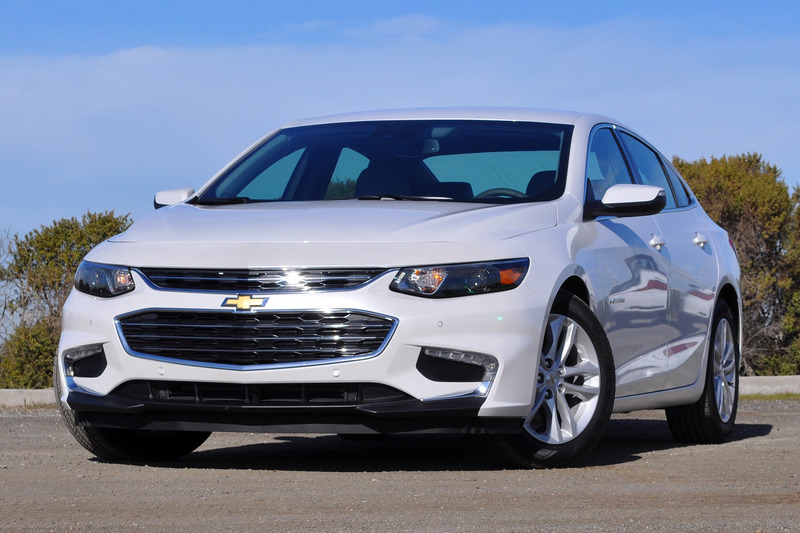 For instance, the braking system, the auxiliary power module, AC compressor as well as the majority of the hybrid cutting-edge electro-transmission. 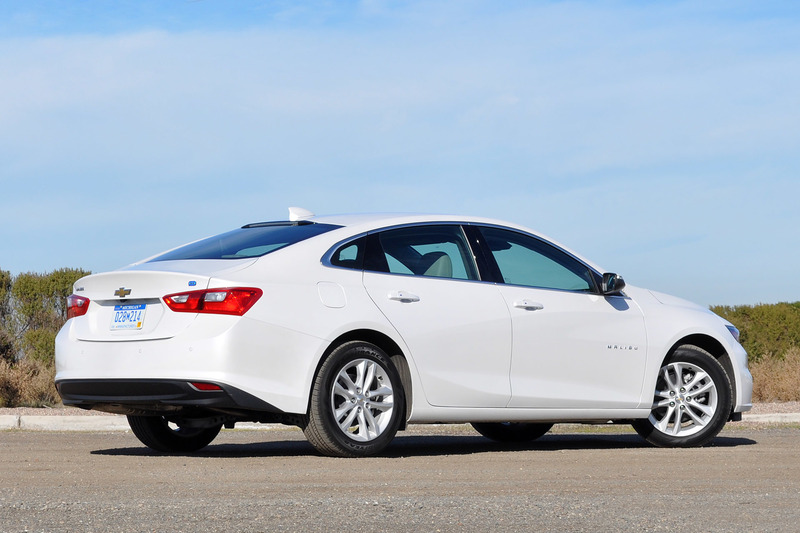 On the other hand, the Chevy Malibu utilizes electric motors with neodymium magnets which are more powerful and more efficient than the ferrite magnets used in the Volt. 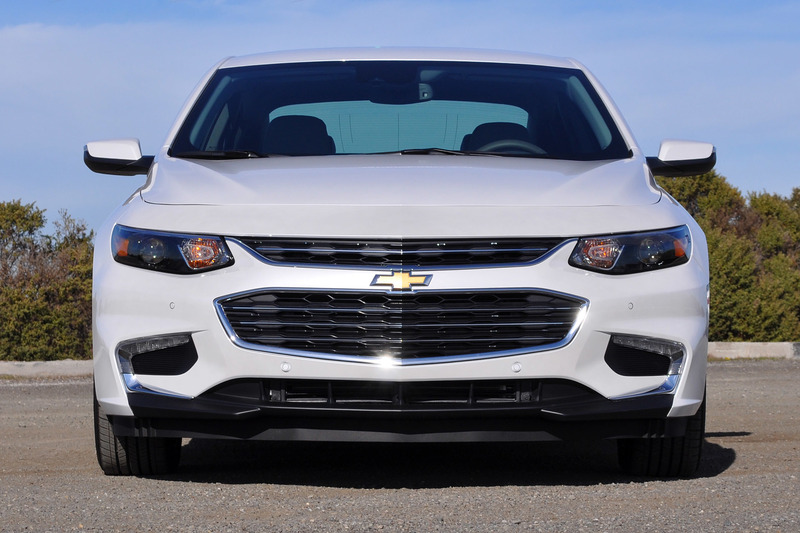 Performance-wise, the 1.8 liter, 4-cylinder, front mounted engine combined with the aforementioned electric motors can produce 122 horsepower and also 129 pound-feet of torque. 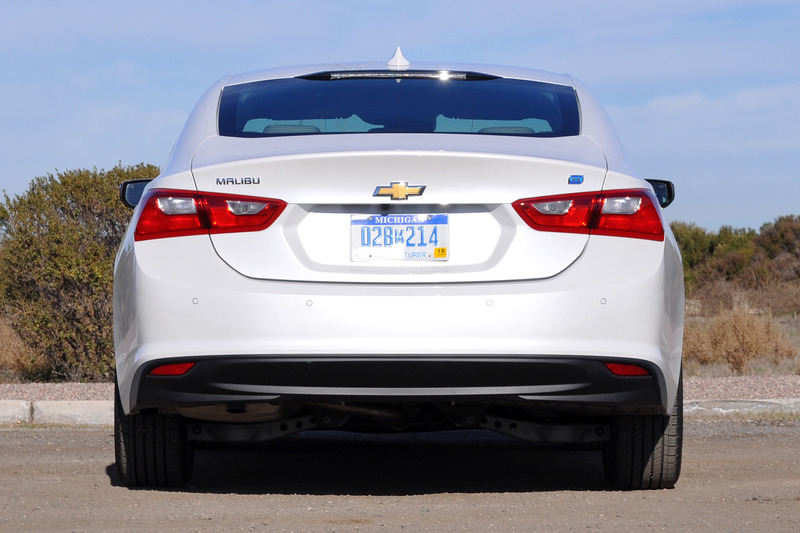 This amount of power is sent to the front wheels via CVT transmission. 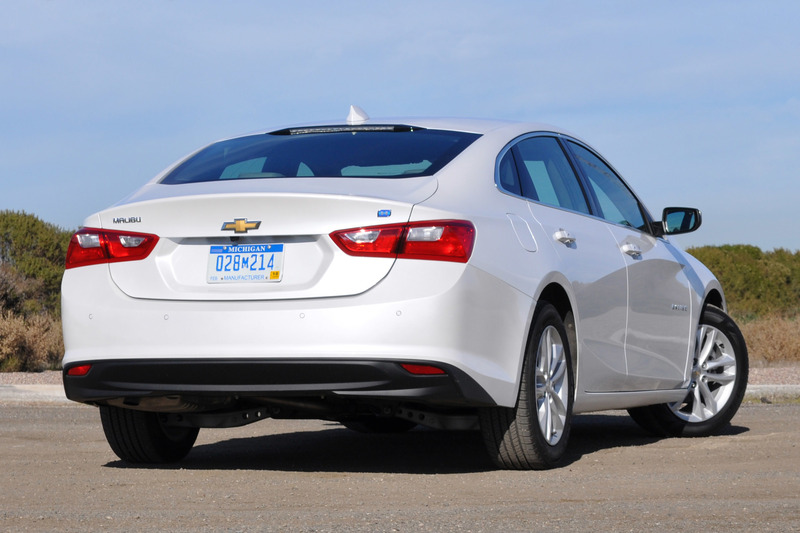 Finallt, read this 2016 Chevrolet Malibu Sedan review!